Analogix’s #SlimPort ANX753x #VR ICs power the latest wave of tethered #VR HMDs, the #Microsoft #Windows10 #MR HMDs. 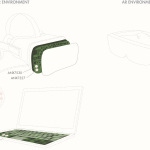 SANTA CLARA, Calif.--(BUSINESS WIRE)--Analogix Semiconductor, Inc. today announced that its dedicated family of virtual reality (VR) and augmented reality (AR) display controllers, the SlimPort® ANX753x, has been implemented in the recently launched tethered VR head mounted displays (HMD) such as the Microsoft Windows 10 Mixed Reality headsets. With DisplayPort 1.4 input, 16-DSI lanes per device, and support for HDCP 2.2/1.4 high-bandwidth digital content protection, the ANX753x family of DisplayPort™ to Quad MIPI-DSI controllers drive the high resolutions required by today’s most performant VR HMDs at up to 120 frames per second (FPS). They can be used in USB-C™ and non-USB-C applications and can manipulate a variety of video scan modes. 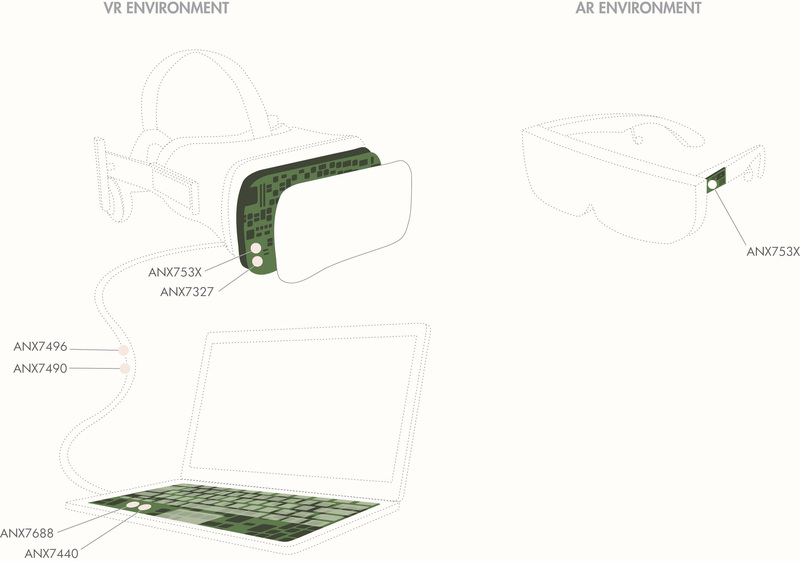 Highly-integrated port controller solutions for VR HMD designs which require USB-C ports. The ANX7327, a USB-PD 3.0 port controller with an integrated de-mux supporting switching at data rates of up to 10 gigabits per second (Gbps), can be used in conjunction with the ANX753x family. 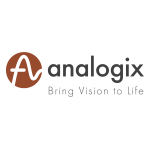 Signal integrity 10 Gbps re-timer solutions for USB-C cable extenders implemented in active VR cables with extended lengths (ANX7440, ANX7496, ANX7490). Product demonstrations are taking place during this week’s CES® 2018, at Analogix’s booth #20539 in LVCC South Hall 1.